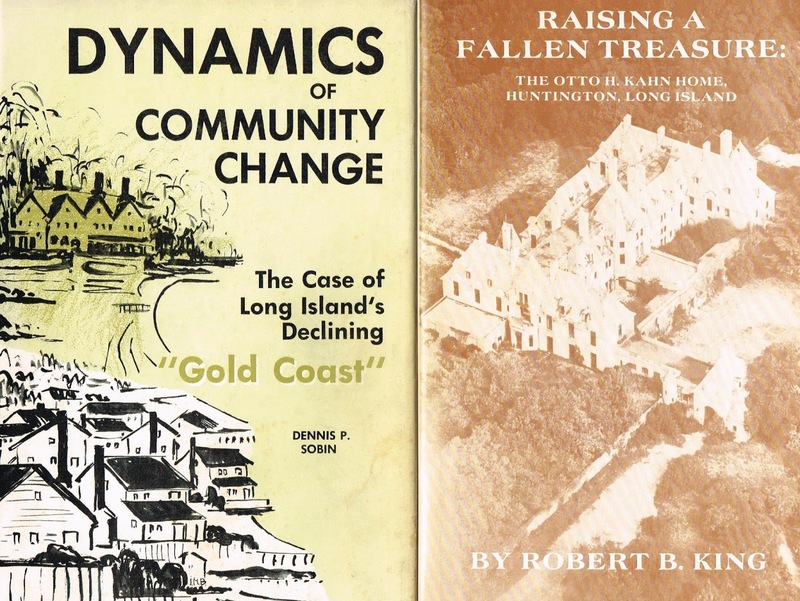 Here are two good books about the Gold Coast of Long Island! 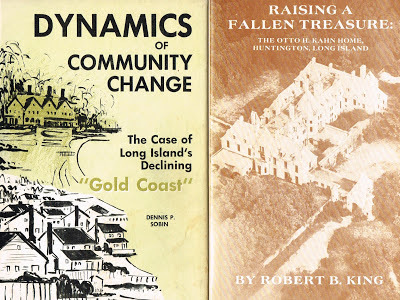 Dynamics of Community Change is a must read for anyone interested in the history of development on the North Shore. The book seems quite ahead of its time.